Once you've made your choice, we'll ask you for a few words to inspire your poem. We'll them use our extensive word lists to write a poem inspired by your input. 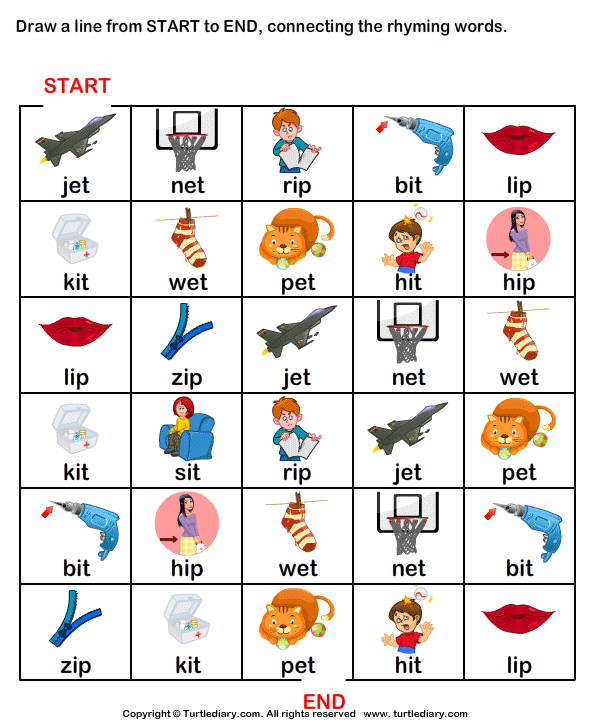 We'll help you with devices such as counting syllables, finding synonyms and rhyming words. When two words rhyme they have word endings that sound similar. 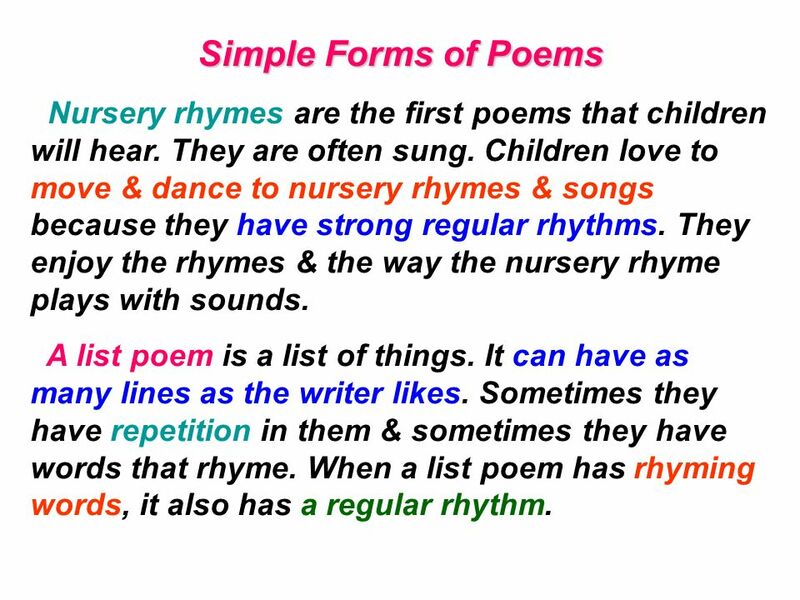 For example: I love to write poems that rhyme I do this often in my spare time.Rhyme in Key Stage 1 Children in Year 1 and Year 2 will read, perform and write their own poems involving rhyme. 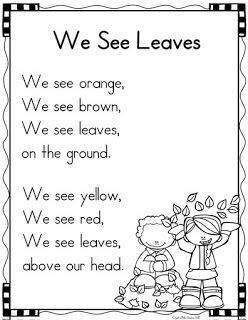 Find words that have the same sounds as the last syllables of other words, for example, "make" and "awake." Step 4: Find words with two last syllables that rhyme Find words whose last syllables have the same sound as the last syllable of a second word, for example, "forsake" and "awake."